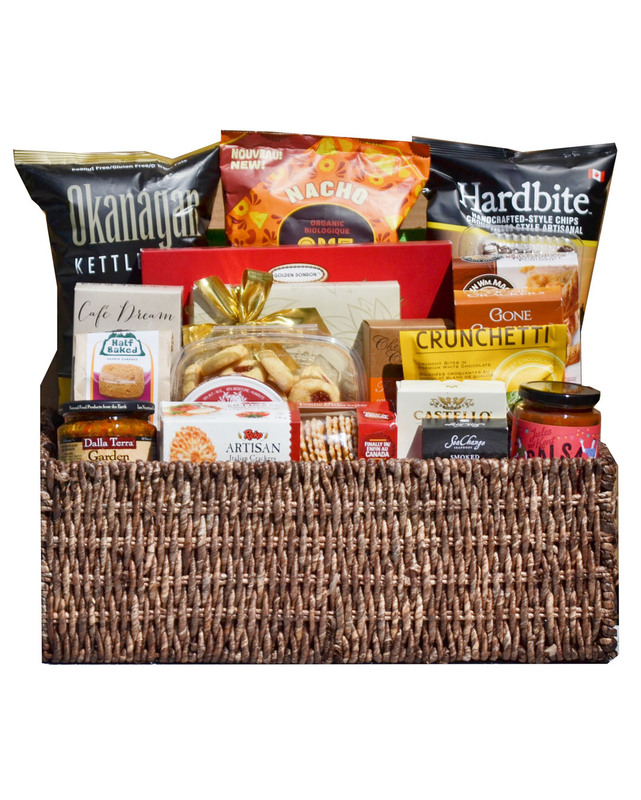 The Big One is a huge basket full of savoury and sweet treats from local and international suppliers. 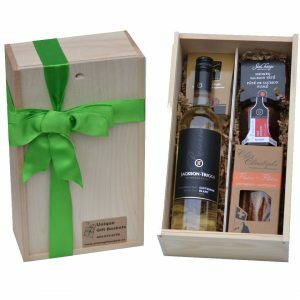 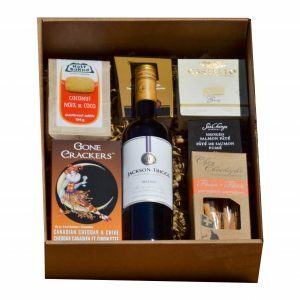 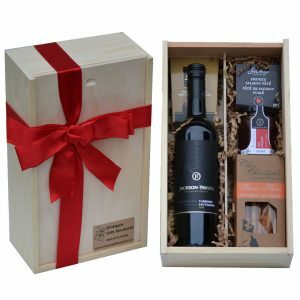 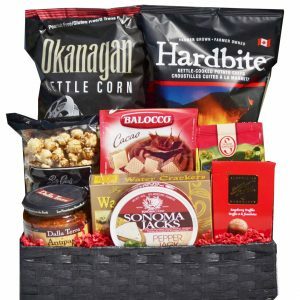 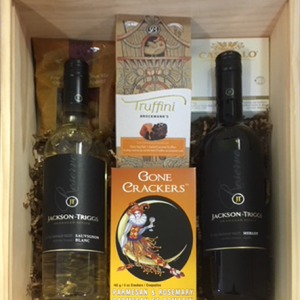 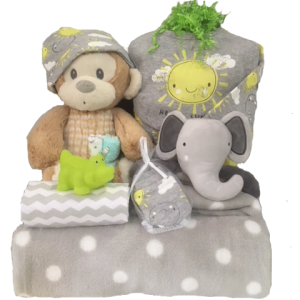 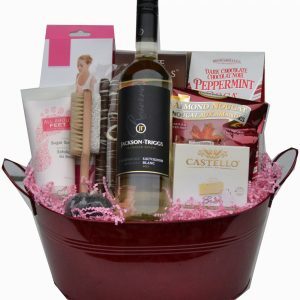 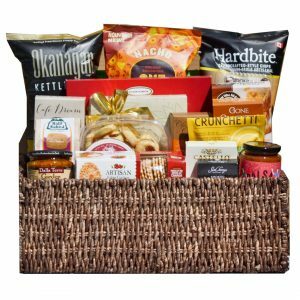 You will impress the recipient with this attractive gift, designed and shipped from our Greater Vancouver warehouse. 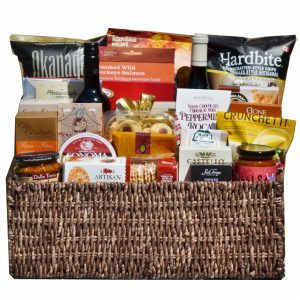 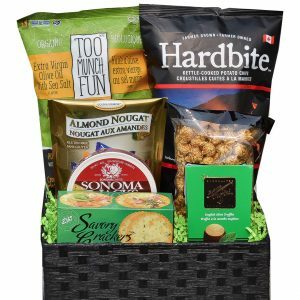 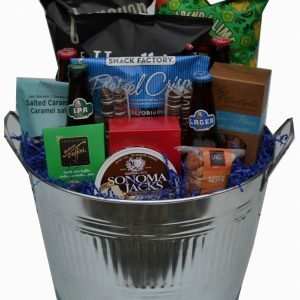 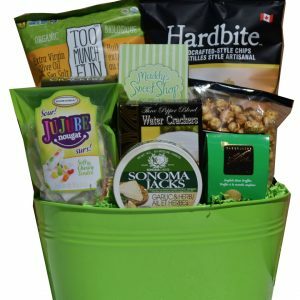 The basket will be hand delivered by our courier for local deliveries.